Another week for managing to squeeze in a wee coastal walk to make the most of a lovely Saturday. Apart from the downpour half way round. Though it did produce a wonderful rainbow. This weekends walk was along the coastal path from Stoerhead lighthouse back to Stoer Bay. Not too strenous a walk though a short part around half way was steep. You could go along the top ridge to making it a little easier if you wish but then you may miss seeing the cormorants on the rocks below. The whole walk including plenty beachcombing and photo taking took around 1.5hrs. I was in no hurry and was taking my time……..hoping that all the wood cladding that had been delivered for Edal & Mijbils exterior walls would be safely and securely put into storage by the time I arrived back at the chalets. ……….hadn’t counted on hubby & Ben generously waiting on my arrival back to help. They are both so thoughtful, I must walk slower next time. 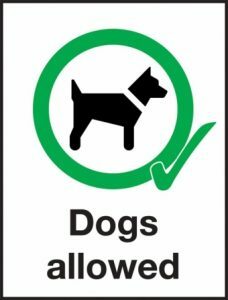 Two wee notes to be aware, there are cattle and sheep grazing along most of the route so dogs must be kept under control at all times. The second is there is no distinct path in places but its easy to find your own route. As long as the sea stays on one side and the land is under your feet then your doing grand. A beautiful route well worth doing.